Most Omanis practise a form of Islam called Ibadism. The Constitution provides for religious freedom, but while apostasy is not a criminal offence, neither is it respected by the legal system, which assumes all citizens are Muslims. Those who leave Islam are shunned by society, and Muslims who convert to Christianity risk legal discrimination, ostracism from family, and loss of house and job. 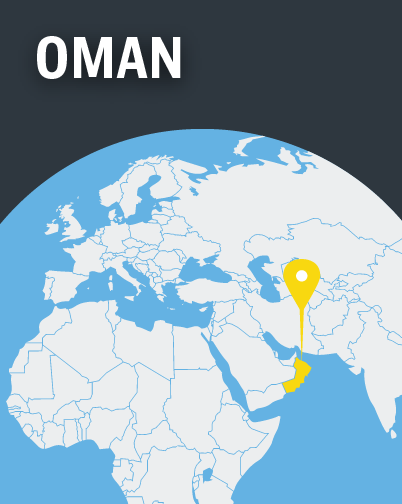 Foreign Christians are allowed to worship in private, but their facilities are restricted and Christian meetings are monitored for political messages and Omani nationals attending. Sorry, there aren't any articles associated with this country.